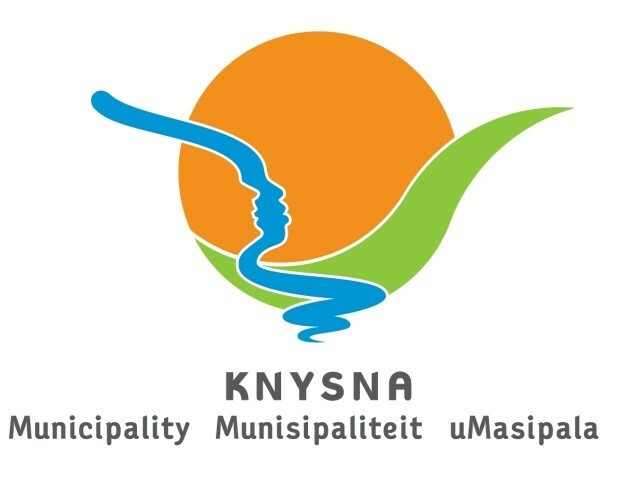 Knysna Municipality hereby invites tenders for the Appointment of a suitable qualified and experienced service provider as an Auctioneer to conduct the auctions of Municipal owned Fixed Assets, Moveable Property and impounded Vehicles on behalf of the Knysna Municipality. Tender Documents are available at no charge from the Knysna Municipality Website at www.knysna.gov.za (Website navigation is as follow: Information centre – Supply Chain Management – Tenders). Alternatively a non-refundable deposit of R266,00 payable by cheque made out in favour of Knysna Municipality is required on collection of the tender documents. The closing time for submission of bids is 12:00 on Friday, 26 April 2019. Bids must be sealed in an envelope clearly marked with the bid number and title given above and placed in the bid box at the Supply Chain Management Unit, Finance Building, Queen Street, Knysna, on or before the given time and date. Telephonic, facsimile, e-mail and late bids will not be accepted. Bids must remain valid for a period of ninety (90) days after the closing date of the bid. Notwithstanding the period for validity of bids as set out in the bid documents, bids shall be deemed to remain valid until formal acceptance by the Knysna Municipality of an offer at any time after the expiry of the original validity period, unless the Knysna Municipality is notified in writing of anything to the contrary (including any further conditions) by the bidder. Bids will be opened on the same day at the Supply Chain Management Section at 12:05. Late or unmarked bids will not be considered. Bids may only be submitted on the bid documentation that is issued. The evaluation of this bid will be subjected to functionality scoring. Tenderers must achieve a minimum functionality score of 25 out of 40 points for functionality in order to be evaluated further. The functionality criteria and weighting is set out in the tender document. Bids will be evaluated according to the 80/20 preference points system. The bids are subject to the Council Supply Chain Management Policy, Preferential Procurement Policy Framework Act, 2000, and the Preferential Procurement Regulations 2017. The Municipality reserves the right to withdraw any invitation to bid and/or re-advertise or to reject any bid or to accept a part of it. The Municipality does not bind itself to accept the lowest bid or to award a contract to the Bidder scoring the highest number of points. NO BIDS WILL BE CONSIDERED FROM PERSONS IN THE SERVICE OF THE STATE AS DEFINED IN THE MUNICIPAL SUPPLY CHAIN MANAGEMENT REGULATIONS (GOVERNMENT GAZETTE NO 40553 DATED 20 JANUARY 2017). Further requirements for sealing, addressing, delivery, opening and assessment of bids are stated in the tender document.